In a perfect world, every fight in the cage involves fighters wanting it badly and giving it their all. Unfortunately, we don't live in a perfect world, so there are times when what transpires after the referee says "Go!" is the furthest thing from exciting. 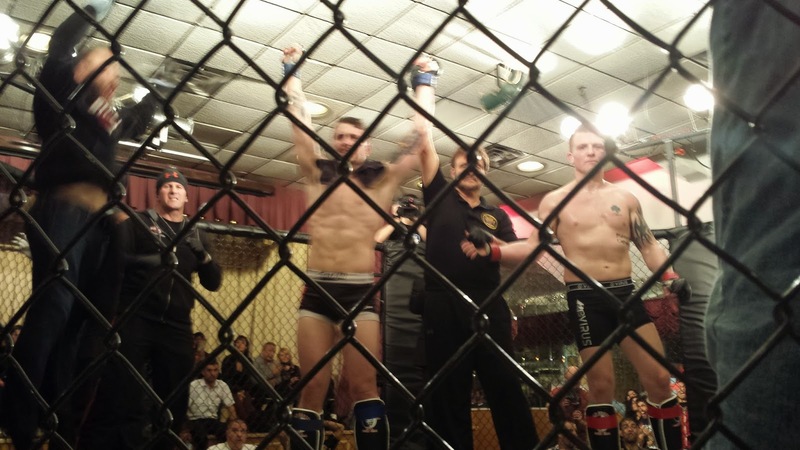 And hey, that's all the more reason to recognize Saturday night's Dead Serious MMA match-up between Ryan Rizco and Shane Leather for what it was: two guys beating the hell out of each other in a great, close fight. Here then, for your viewing enjoyment, are all three rounds of their battle. Be on the lookout for these fighters in the future - if they continue to put forth similar efforts, they're going to make a lot of fans.